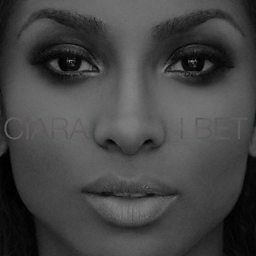 Ciara Princess Harris (, see-ERR-ə, born October 25, 1985) is an American singer, songwriter, dancer, and model. 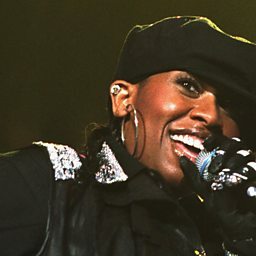 Born in Austin, Texas, she traveled around the world during her childhood, eventually moving to Atlanta, Georgia where she joined the girl group Hearsay. She later signed a publishing deal, and befriended producer Jazze Pha, who recorded demos that would appear on her debut album. 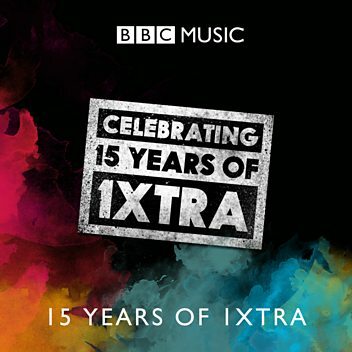 With his help, Ciara signed a record deal with LaFace Records. 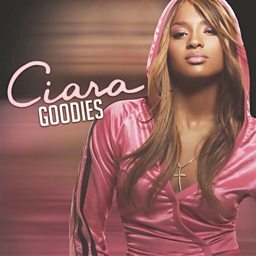 In 2004, Ciara released her debut studio album Goodies, which spawned four singles: "Goodies", "1, 2 Step", "Oh" and "And I". 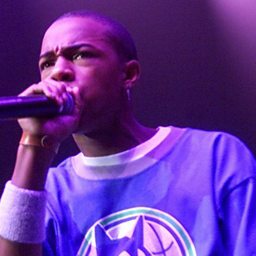 "Goodies" topped the Billboard Hot 100 chart. 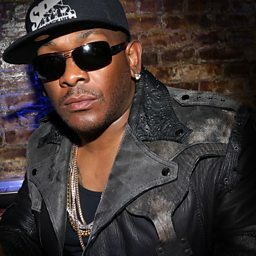 The album was certified triple platinum by the Recording Industry Association of America (RIAA), and garnered four nominations at the 48th Annual Grammy Awards. 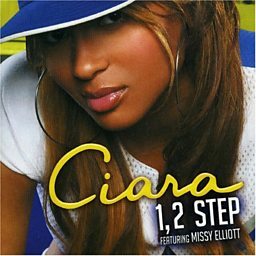 Ciara was also featured on Missy Elliott's "Lose Control" and Bow Wow's "Like You", both of which reached number three on the Billboard Hot 100. 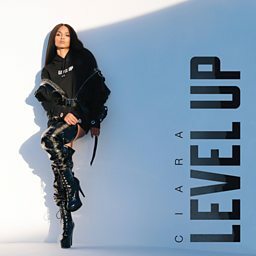 In 2006, Ciara released her second studio album, Ciara: The Evolution, which spawned the hit singles "Get Up", "Promise", "Like a Boy" and "Can't Leave 'em Alone". The album reached number one in the U.S. and was certified platinum. 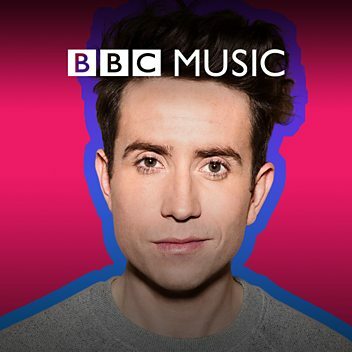 Ciara joins Westwood in the studio to talk about her latest record.